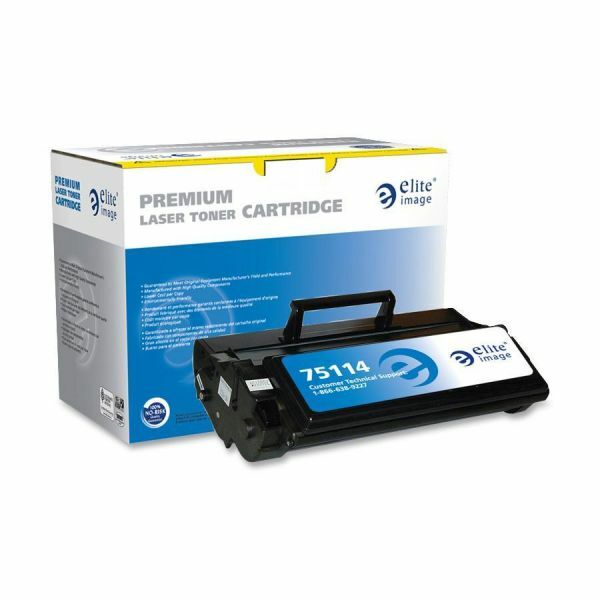 Elite Image Remanufactured Dell 310-3545 High Yield Toner Cartridge - High-yield toner cartridge is designed for use with Dell Personal Laser Printer P1500. Cartridge yields 6,000 pages. Elite Image is ISO certified.